While azaleas bloom profusely in New Iberia, Louisiana (my other home), snow falls on The Mountain here in Sewanee, Tennessee. 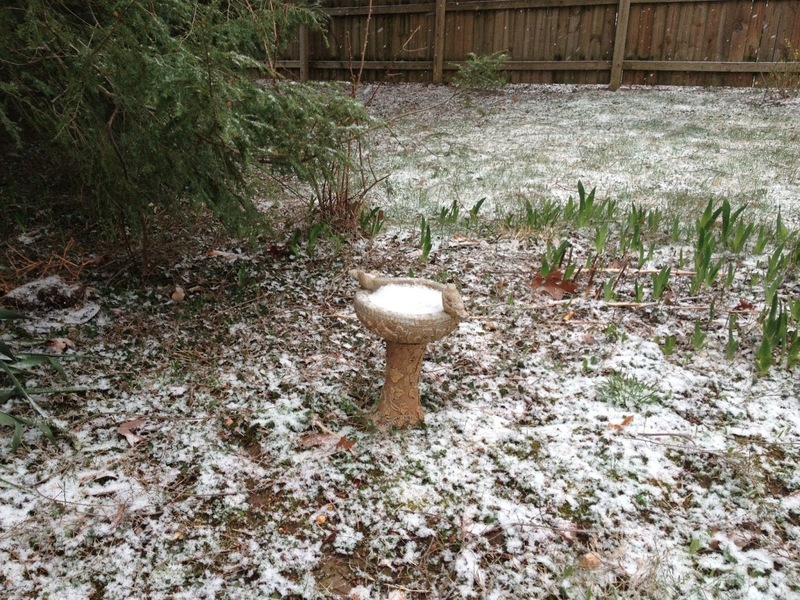 The weather man predicted that the snow would cease by 8:45 this morning, but small flakes are still falling at 11 a.m. Outside, the world is still, very still, and the only sounds that filter in are those of the engines of students’ cars on the road behind our home. It’s a morning that calls for staying in pajamas and making good cooking smells or reading and writing, reminding me of my winter in Maine back in the 50’s, a time when I learned to cultivate quiet pursuits…or die of loneliness. 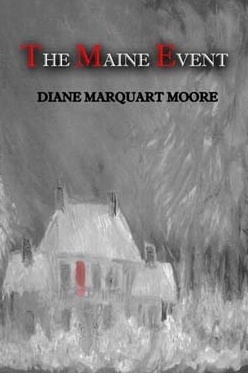 I wrote a novel called The Maine Event about that winter, and the eBook and paperback editions are still selling. 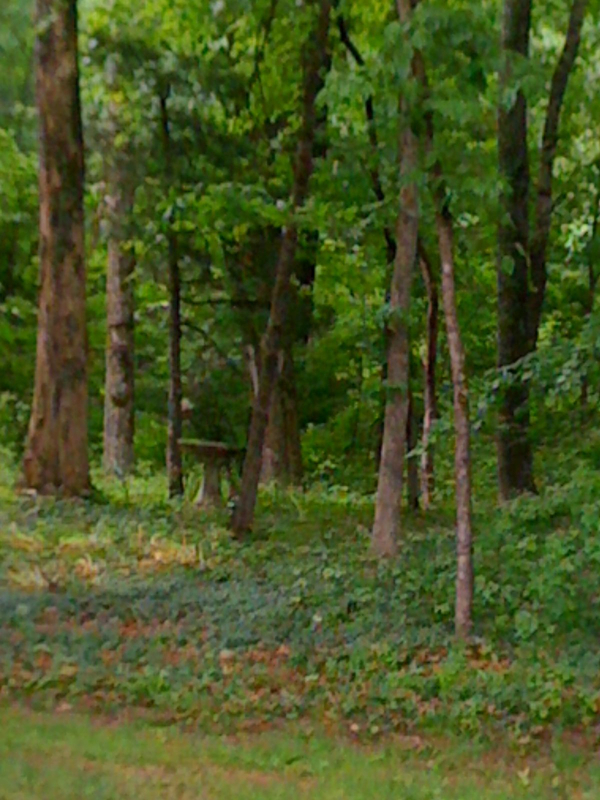 The memory makes me think I should write a mystery about Sewanee, which I often call “Grayburg” because it has an overarching gray atmosphere that would be a good setting for a mystery. However, inside our warm cottage, I cultivate laziness and read poetry instead. Ted Kooser “speaks to my condition” with his Winter Morning Walks, a book he wrote while recovering from surgery and radiation for cancer during the late 90’s. Kooser had been told by his radiation oncologist to stay out of the sun for a year because of skin sensitivity so he walked before dawn on wintry days in Nebraska, sometimes with his wife, but most of the time alone. Kooser says he had been feeling miserably sorry for himself, had given up reading and writing, but when his health improved during the winter, he surprised himself by writing poetry – poems that he pasted on postcards and sent to his good friend, Jim Harrison. After he had completed these cards, he sent them to his publisher and Winter Morning Walks appeared. Of all the U.S. poet laureates, I admire Ted Kooser the most. As Jonathan Holden says about him, his work is characterized “by a kind of tender wisdom communicated with absolute precision.” (Holden is also a powerful poet and was a visiting poet to the University of Louisiana at Lafayette Louisiana one summer. At a party given by John Gildersma, he persuaded me to crash a reception given by the University of Louisiana, Lafayette English Department with him, and that was my claim to fame as a friend of an important Midwestern poet). announcing the winter of an untrusting world. Often, when I’m meditating on a subject for a blog, I think about E.B. White, the master essayist, who probably would’ve been kicked out of the blogosphere today because his essays in the New Yorker, Ford Times, New York Times, Harper’s, and other journals would’ve been too lengthy for the average post-modern writer and reader. In the post-modern world, any writer can be as good as any other writer, no matter how scantily thought out or hastily researched his work… everything seems to be considered equal in all fields of artistic endeavor... talent is relative... "anyone can do it,” etc. However, I don’t subscribe to the idea that all creations are equal and believe that poets, writers, and artists need to put in 10,000 hours of practice at their craft–according to one evaluator, it takes at least that much time for a person to become successful at an endeavor. My mentor in the poetry realm, Louisiana poet Darrell Bourque, immediately comes to mind. 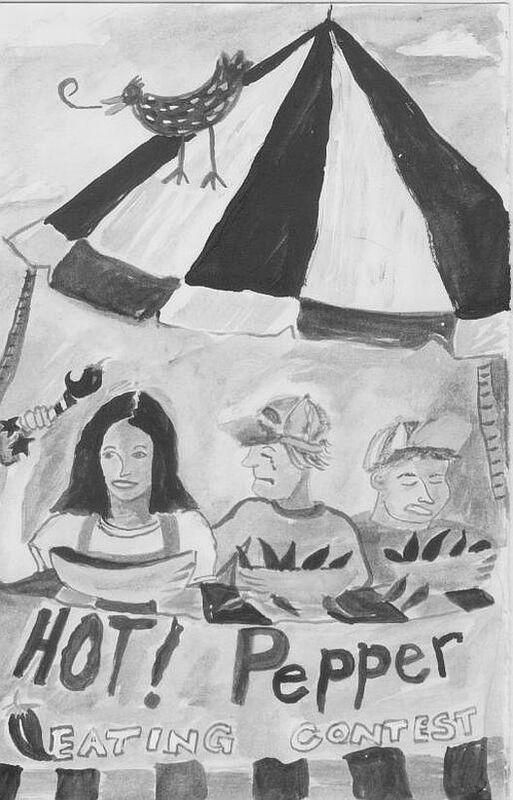 Then there’s Paul Schexnayder, a prolific New Iberia artist who has gained national recognition for his whimsical art. (Paul illustrated my young adult book, Kajun Kween.) Today, only a few people achieve excellence in the fields of literature and art, although all the tweeting, blogging, face-booking, e-booking activity, and online poetry/art corners would seem to indicate otherwise. That’s why I frequently say I’m still practicing, and I don’t have too many years left in which to practice. E.B. White, the ultimate essayist, admitted that some people feel it’s presumptuous of a writer to assume that his little excursions or his small observations will interest the reader, and he says there’s some justice in their complaints. He confessed that he’d always been aware that he was by nature self-absorbed…and, in his writing, had given too much attention to his own life, rather than to the lives of others. He writes, “But when I am discouraged or downcast, I need only fling open the door of my closet, and there, hidden behind everything else, hangs the mantle of Michel de Montaigne, smelling slightly of camphor…” He refers to another master essayist, Montaigne, who certainly put in his 10,000 hours, and whose excellent essays mock the idea that everyone who takes up the pen or writes a blog is a natural–born writer and needs no revision after his/her scribbling hits the page. These thoughts came to me this morning as I considered writing a blog about New Iberia, Louisiana, (aka “The Berry”) the town in which I have a home part of the year, the Queen City of the Bayou Teche where I lived for over forty years before deciding to spend part of the year on The Mountain in Sewanee, Tennessee. The thoughts were inspired by an article about CNN recognizing New Iberia as a city among small towns in the U.S. that have made a “comeback” in recent years. However, when I look back at a 12-page article I once wrote about “The Berry,” I realize that I can't do justice to New Iberia in a sketchy blog just to satisfy post-modern readers who read on the run and who had just as soon have a 300-500-word vignette to affix to the refrigerator with a colorful magnet. The article also highlights the oil industries that have contributed to the town’s growth… the Port of Iberia, which opened new avenues of industry in the mid twentieth century and that originated as a drainage channel running about seven miles south to the Intracoastal Canal… the Acadiana Regional Airport… and the cultural renaissance that began in 1972 with commercial ramifications in “Operation Impact,” a downtown revitalization project that centered on Bouligny Plaza and resulted in widespread remodeling of downtown buildings, providing a new face for New Iberia. These snippets about New Iberia are only the tip of the iceberg. Perhaps they’re not even short enough to be called a post-modern blog. 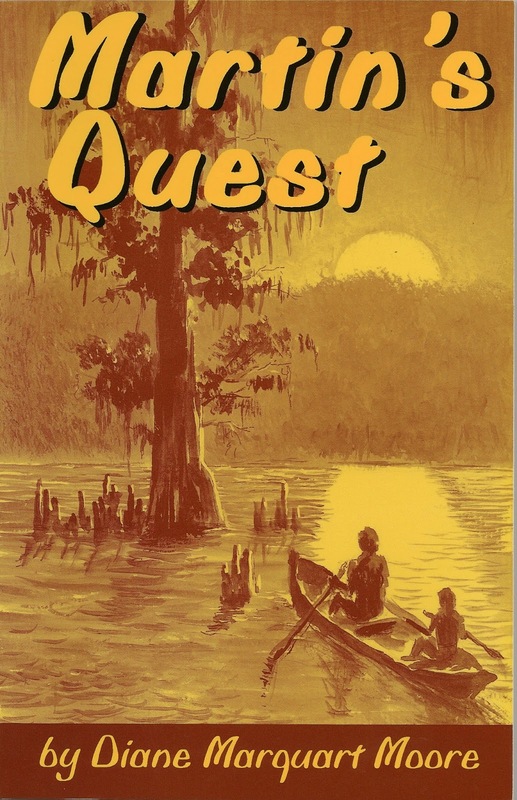 I’ve written four novels set in New Iberia, worked as a feature writer for the Daily Iberian and associate editor of Acadiana Lifestyle, and when I return to New Iberia each year, I still find much to write about the rich culture, history, and economic wealth of this fascinating town of 35,000 people who are a mix of Spanish, French, Creole, German, Black, and Scots descent. Each time I return to New Iberia after a half-year sojourn on The Mountain and take my first walk down historic Main Street, I’m greeted by townspeople whose hospitality and joie de vivre are unparalleled in Acadiana. If I stop to eat at one of the restaurants along the way, I’m confident I’ll find cuisine that is c’est magnifique at any place I enter and put my feet under the table! I’d be bold enough to say the cuisine surpasses the food I once sampled in Paris, France. Blog, essay, post-modern sketch, whatever…I just wanted to salute this town that deserves its crown as Queen City of the Teche. Not every place can make the boast that if tourists once taste Bayou Teche water, they’re irresistibly drawn back to the little town that sits on its banks... and eventually settle there. Brava Nueva Iberia! 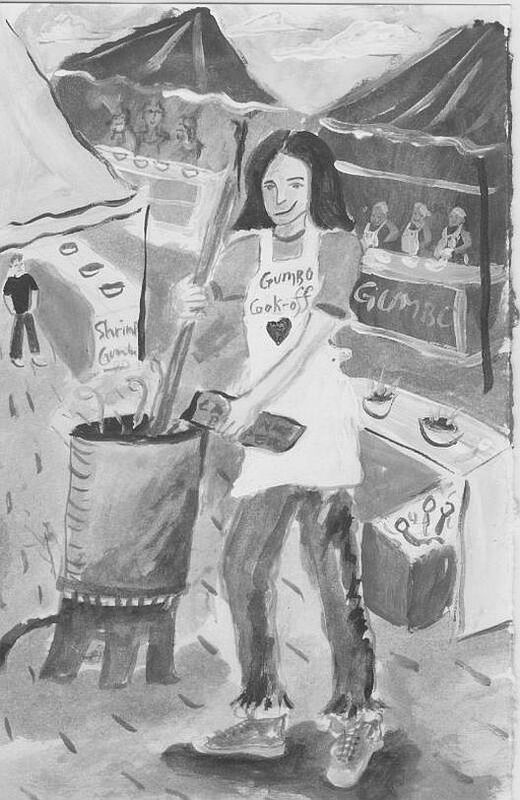 Photograph of The Shadows on the Teche National Historic Trust Property by Victoria I. Sullivan; drawings of the Greater Iberia Gumbo Cook-Off and the New Iberia Hot Pepper Eating Contest by Paul Schexnayder. One of the last places we visited before leaving “The Berry” (New Iberia, Louisiana) for our Spring and Summer sojourn on The Mountain at Sewanee, Tennessee was the home of Darrell and Karen Bourque in Church Point, Louisiana. Darrell, the former poet laureate of Louisiana, and Karen, a superb glass artist, served an Oriental tea for the occasion of “unveiling” a piece of exquisite glass art that Karen had made for me and Dr. Victoria Sullivan. 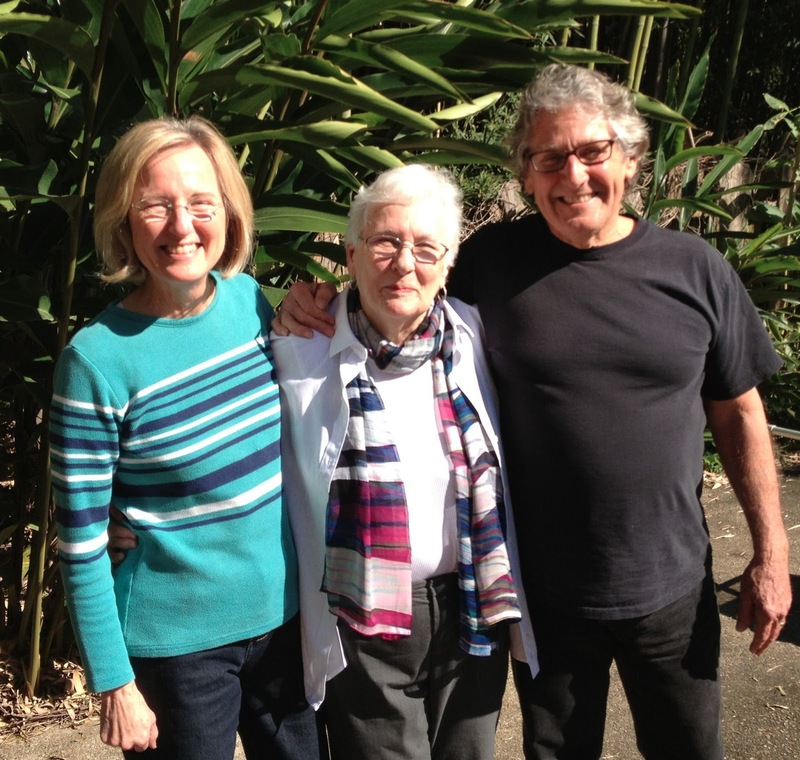 This year, we enjoyed several meal get-togethers and poetry readings with the Bourques and always came away inspired by this unique Louisiana couple. The Bourques have their own art gallery of famous Louisiana artists scattered throughout their renovated Cajun cottage, which is set among lush Louisiana plantings – bamboo, ginger trees, citrus trees, and various ferns in the undergrowth. Our conversations with them are always a mix of art, poetry, plants, good cuisine, and people of interest – including the newly-elected Pope who appeared on the balcony of the Papal palace on television shortly after we arrived at the Bourque home. 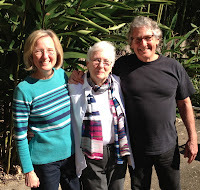 Karen, a Roman Catholic, and Darrell, a Buddhist convert from Catholicism, engaged us in a lively conversation about whether the Pope would be more liberal than his predecessor. Karen’s “Ibis and Crow: A Parable” glass piece was one of the last pieces to be unpacked when we settled in on The Mountain yesterday. 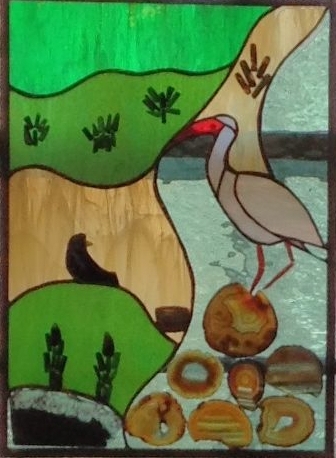 We hung the lovely piece, 15 ¾” x 21 l/2,” made of sliced agate, Siberian jade, Jasper slab, Silver leaf jasper, Fluorite slab, Amethyst, Sun Stone, and stained glass, in a window of the dining area overlooking the small wood behind our cottage at Sewanee. The morning sun streams through green, yellow, red, and aqua glass, creating a reminder of a cherished friendship, and sets a contented tone for each day. "Ibis and Crow: A Parable"
Karen chose my favorite bird, the crow, to include in the frame and the fluorite stone “to focus on enhancement of Diane's natural abilities and work as a scholar and poet; and the jasper stone with its associations to Vickie’s work in the natural world.” She also explained the symbolism of crows as representing transcendence and unconditional love, as well as that of creation and spiritual strength. The Ibis represents the god Thot, the god of learning and the sciences, and art in general. I call the glass work a “tribute” piece that only a sensitive artist like Karen could create. During conversations this year, she garnered information from both of us to create the representations, and we laughed at how “cunnai,” she was in wiggling information from us during casual conversations at the dinner table or during breaks at poetry readings so that she could create an authentic art piece. 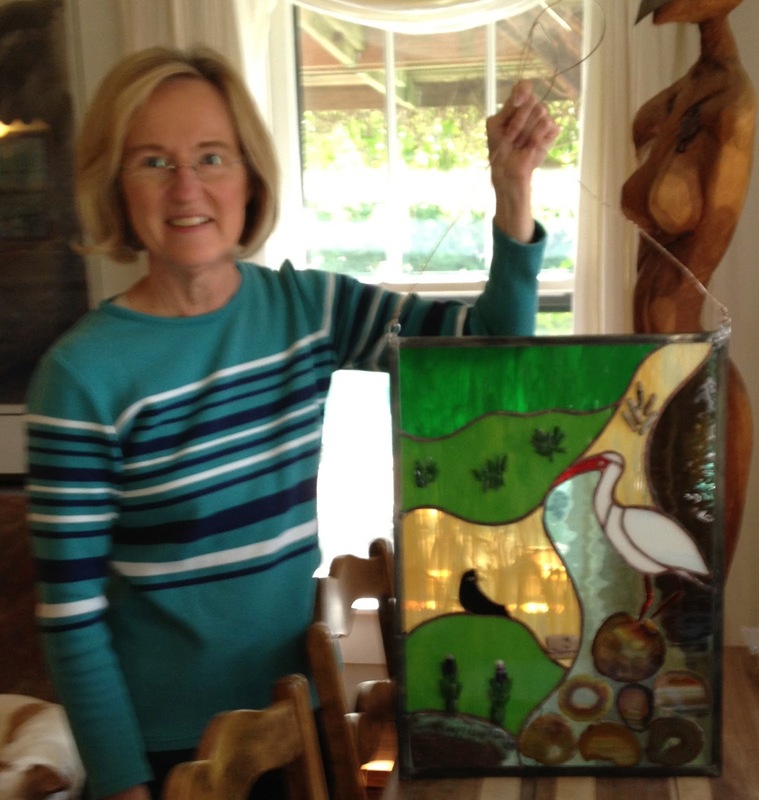 Karen’s art pieces hang in many homes in Acadiana, and she has created stunning, larger works for the Ernest Gaines Center at the University of Louisiana at Lafayette and for last year’s Louisiana Book Festival. She’s a great partner for Louisiana’s finest poet, Darrell Bourque, whose works capture the essence of the Cajun culture. Darrell’s latest volume of poetry, Megan’s Guitar and Other Poems From Acadie, is a masterpiece that focuses on the history and culture of south Louisiana, and, in my opinion, is the apex of his career as a poet and professor. Not everyone gets to experience two Springs, but we enjoy a double Spring every year when we leave New Iberia in March during the time the azaleas, Japanese magnolia, and other purple flowering plants are blooming and return to The Mountain at Sewanee, Tennessee. 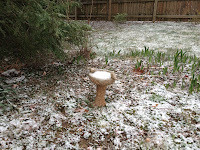 There, daffodils have begun to show their white and yellow heads, forsythia, and tulip poplar aren’t long behind, and by late April, I’ve sharpened my trowel and begun “putting something in the ground,” as folks around here call the planting process. This week we return to The Mountain, climbing from below sea level elevation in bayou country to 2,000 feet, and for a swamp dweller, it’s enough of a climb to warrant a few days of adaptation – from marsh and bayou to rocky plateau – from rich Cajun cuisine to mountain barbecue – from French accent to hill folk drawl – the diversity in culture is pronounced. 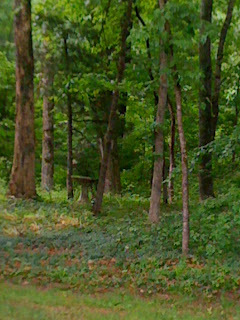 Fortunately, my writing rooms face woodsy views in both places, so my Muse has plenty of room to develop ideas, visions, novels, poetry, and, of course, blogs. My sojourn in New Iberia this year has included a lot of socializing, and I have some trepidation about leaving old friends because life on The Mountain is sometimes “austere,” as a good friend at Sewanee describes it. In a village of 2000, comprised of mostly college students, jaunts into neighboring states and places to get what we call “a shot of the city,” are frequently called for. However, I write more poetry and enjoy the contemplative aspects of mountain living, particularly since I’m an associate of the Order of St. Mary where the Benedictine routine of prayer and worship takes place daily. 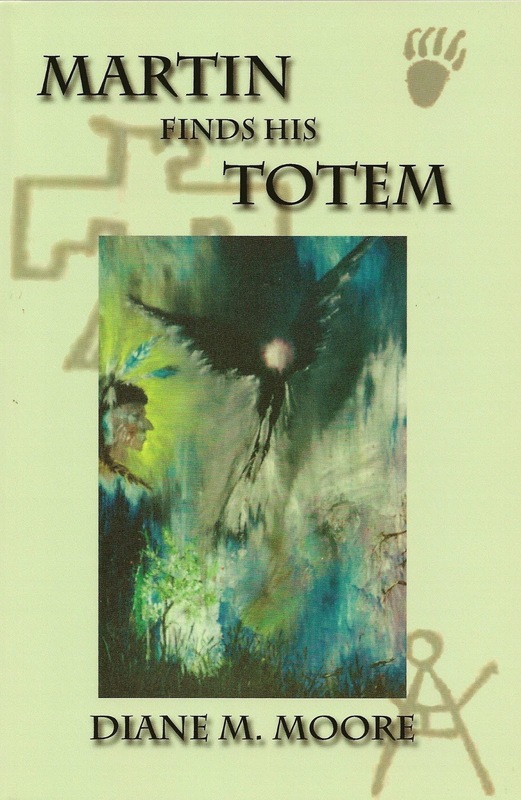 This year during my sojourn in New Iberia, I finished writing a young adult novel, the third in a series about Martin Romero, the young traiteur who is the hero in lively stories about south Louisiana; namely Martin’s Quest and Martin Finds His Totem. 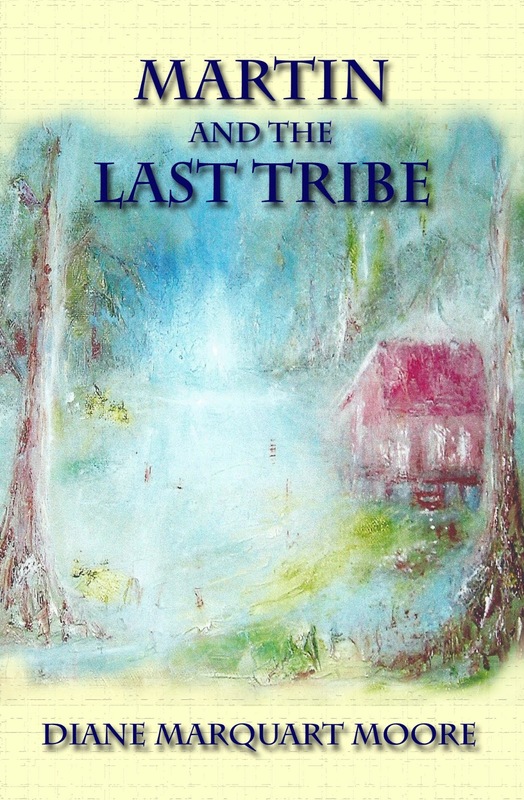 Martin and the Last Tribe is set in Isle de Jean Charles where a remote Biloxi-Chitimacha tribe on the Gulf of Mexico struggles for survival despite the threat of being inundated by the sea because they aren’t included in a levee protection plan developed by the government. Martin and the Last Tribe was written for middle grade and young adult readers and should be released in May. The painting on the cover was rendered by my brother; the design by my grandson Martin. Those readers who saw the movie, Beasts of the Southern Wild may recognize the compelling setting. More about the book closer to publishing date. My desk is moving to higher ground! ﻿ I read recently that the estimate of the number of Jews killed at death camps has been increased from six million to an estimate of fifteen to twenty million victims. The new statistic sent a chill down my spine, not because I’m a practicing Jew, but because I'm a practicing Christian. The statistics evoked thoughts about the grandiose personality of Adolph Hitler who engineered the mass extermination of Jews and other groups and about the general mayhem grandiose personalities cause nowadays. After reading the entire article about the up-to-date statistic, I ordered a second copy of Viktor Frankl’s Man’s Search for Meaning and have spent a week reading and pondering the account of how he survived the death camps of the Nazis. Sometimes grandiose people envision themselves as kings or presidents and have lavish fantasies in which they’re the principal players. 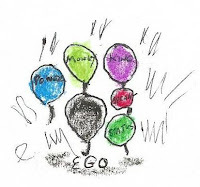 In everyday life, they downgrade other people, their projects, and dreams, and they regard themselves as special, behaving self-referentially and boasting about themselves pretentiously. They slay many well-meaning and rational people who get in their way because they're trying to carry out a mission. Viktor Frankl was a victim of the Holocaust author, Hitler, a cogent example of the grandiose personality. Frankl survived by believing that every human has the potential to transcend evil or insanity by making responsible choices. He said that in contrast to Freudian and Adlerian “depth psychology,” which entails delving into an individual’s past and his/her unconscious instincts and desires, he practiced “height psychology,” which focuses on a person’s conscious decisions and actions, to find meaning in his/her sufferings. Being human points toward someone or something other than himself/herself (the very opposite of grandiosity), giving that self to a cause with love, or to another person with love. ﻿﻿Frankl mentions three ways we can discover meaning in life: 1) by creating a work or doing a deed (and not a dastardly one); 2) by experiencing or encountering someone and accepting that person’s uniqueness; and 3) by the attitude we take toward unavoidable suffering. The people I’ve observed who’ve suffered at the hands of grandiose personalities (myself included) have gone on to transcend their suffering, taken up a new vocation or an expansion of an old one that got zapped, or found a group where reciprocal love flourished. Frankl also says that a fourth way of discovering meaning in life could be by experiencing goodness, truth, or beauty. These are serious thoughts on a beautiful Spring day when balmy winds out of the South remind us that if there are grandiose things in the world, it‘s the natural world which “The One Whom None Can Hinder” created.